We are not just in the business of selling insurance. We are dedicated to providing peace of mind. Our devoted agents are ready to advise and protect, helping you feel confident about your coverage. When you need us, we’ll be there for you. With the right coverage plans for your unique needs, you can sleep better at night, secure in knowing that you are protected at all times, no matter what. Every individual, every family, every business is different. Our experienced insurance agents know that quality protection is not just about getting enough coverage. Quality insurance coverage is about meeting your specific needs. 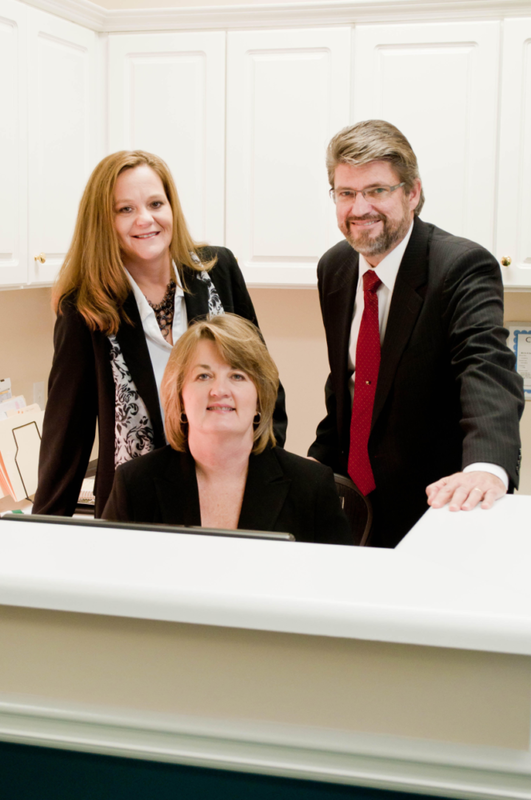 At Morris & Spradlin Insurance Group, our agents take the time to get to know you, so we can help you choose wisely. With the right insurance coverage, you can enjoy life and stop worrying about all the “what ifs” in life. With so many policies to choose from, settling on the right plan can be overwhelming. Our agents have the expertise and caring guidance you’ll need to take all the guesswork out of purchasing the right insurance products. We care about your security and comfort, and we will always go the extra mile to help ensure that you are protected. We are proud members of our local Chamber of Commerce, Business Association Groups and Kiwanis Club and you can enjoy the confidence in knowing that we share many of the same concerns that impact your community—and we understand the things that matter most to you. With a priority on service, Morris and Spradlin Insurance Group, LLC has developed a reputation for dedication to serving the communities of Southwest Georgia. Located in beautiful Newnan, Georgia, they have the knowledge, skill, and expertise you need in a local insurance agency.